Media coverage of Hinkley Point C has tended to focus on EDF Energy's financial agreement with the UK government and is only now being recognised for the economic benefits it will bring to the local economy, Nigel Knee, head of the company's nuclear policy, said yesterday. 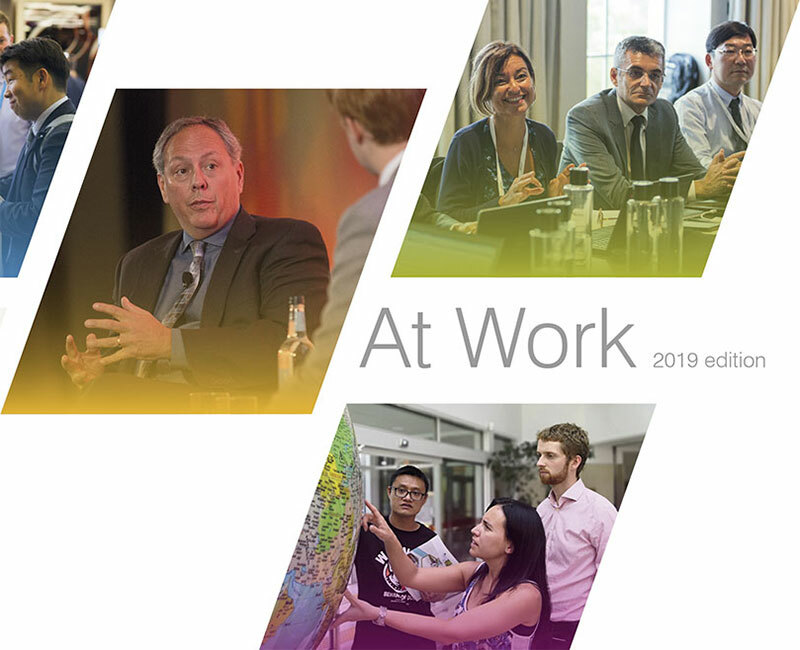 EDF Energy's updated analysis shows that almost £4 billion ($5 billion) will go into the regional economy of the South West of England over the lifetime of the project, Knee told delegates at the Budapest Energy Summit. This figure comprises about £1.5 billion during construction and £2.4 billion during operations in today's money, he said. During construction, the gross value to the local economy will be over £200 million per year during the years of core construction activity, he added. And with preferred bidders nominated or contracts signed for over 90% by value of the construction contracts for Hinkley, UK-based businesses are set to secure 64% of the total construction spend. Hinkley Point C will be "at the forefront of the revitalisation of the UK's industrial and skills base", he said. This is being achieved through partnering with suppliers, communities and employees; investing in a new Delivery Command Centre in Bristol; and the UK's first commercial degree-level apprenticeship. Based in Somerset, the plant will consist of two EPRs with a combined capacity of 3.2 GWe. Generating 26 TWh per year, it will provide 7% of UK power generation. 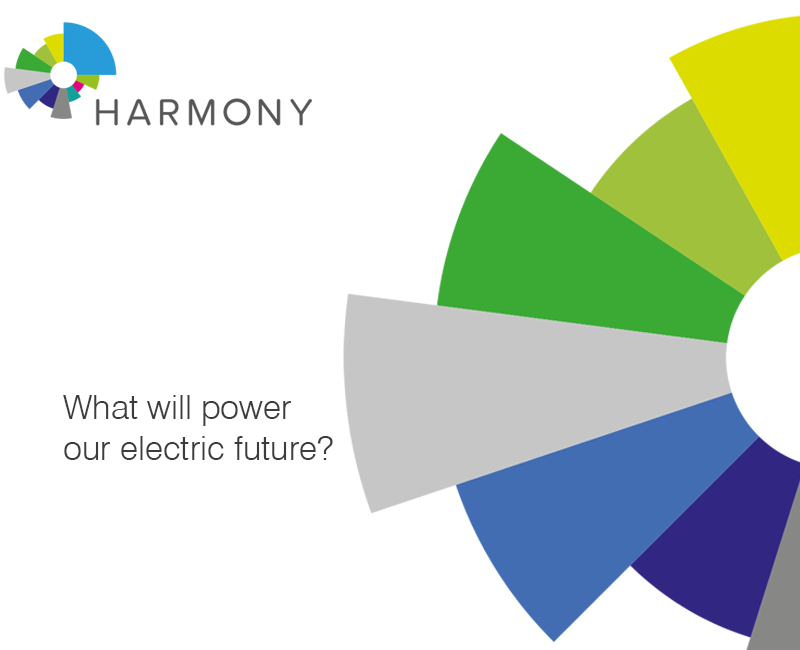 First electricity is scheduled to be produced in 2025. The project received a long-awaited and positive final investment decision from the EDF board on 28 July, only for the UK government to immediately postpone signing its supporting agreements. On 15 September, the government announced its approval of the project. The contract-for-difference (CfD) based on a strike price of £92.50/MWh - agreed with the previous government in 2013 - was confirmed. The strike price was based on the cost estimate for the project of £18 billion. "We had no doubt since the spring that we were going to get there and work is progressing well on site. 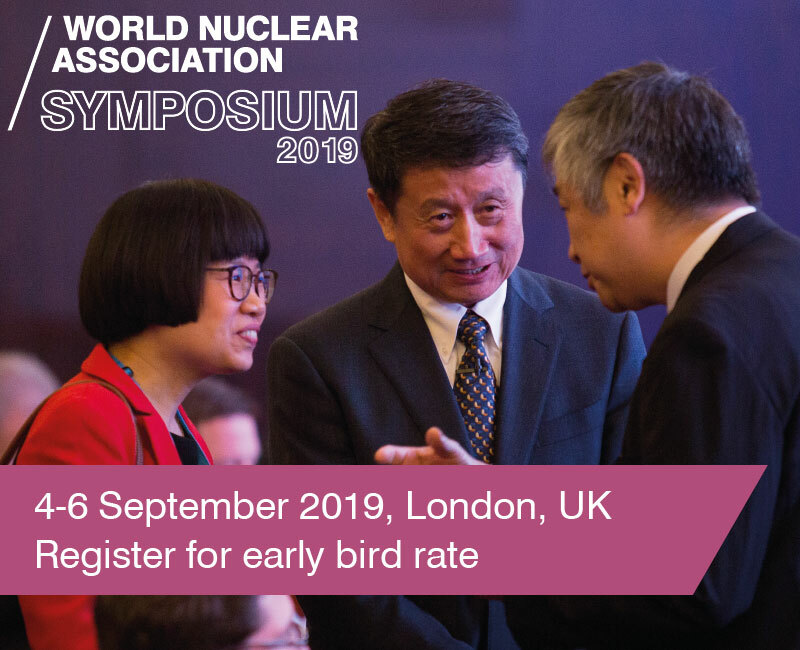 We now have £465 million in contracted commitments to businesses in the South West region," Knee told World Nuclear News on the sidelines of the conference. "Those economic aspects are only now getting a bit more coverage, but highlighting those is really important." 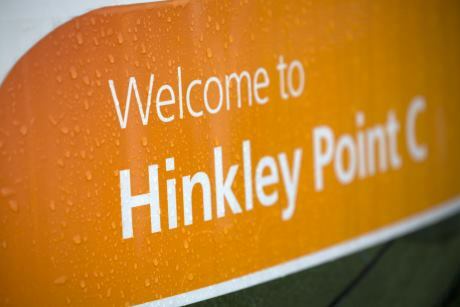 Under a deal agreed last October, China General Nuclear (CGN) will take a 33.5% stake in Hinkley Point C. In addition, the two companies will develop projects to build new plants at Sizewell in Suffolk and Bradwell in Essex, the latter using Chinese reactor technology. The CfD agreement is crucial to the project, he said, but CGN's strategy in the UK is long term. "It's not just looking at Hinkley Point, it's about learning how we do things in the West, through Sizewell C, and getting themselves in a position where they can take forward their own project at Bradwell B with our support. CGN recognises that we understand how the UK regulator works and the planning requirements. In practice, the engineering capability will be in China and CGN are establishing their people here in the UK and we'll be supporting them in the delivery of those two aspects." 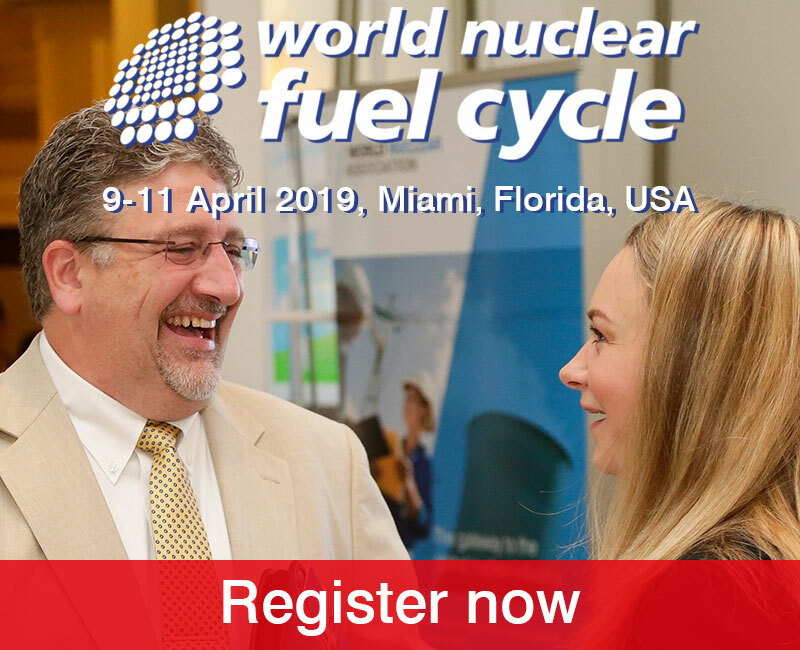 Asked to what extent the UK's nuclear supply chain will be involved at Bradwell, Knee said, "There’s a lot of water to go under the bridge before we get to that point." 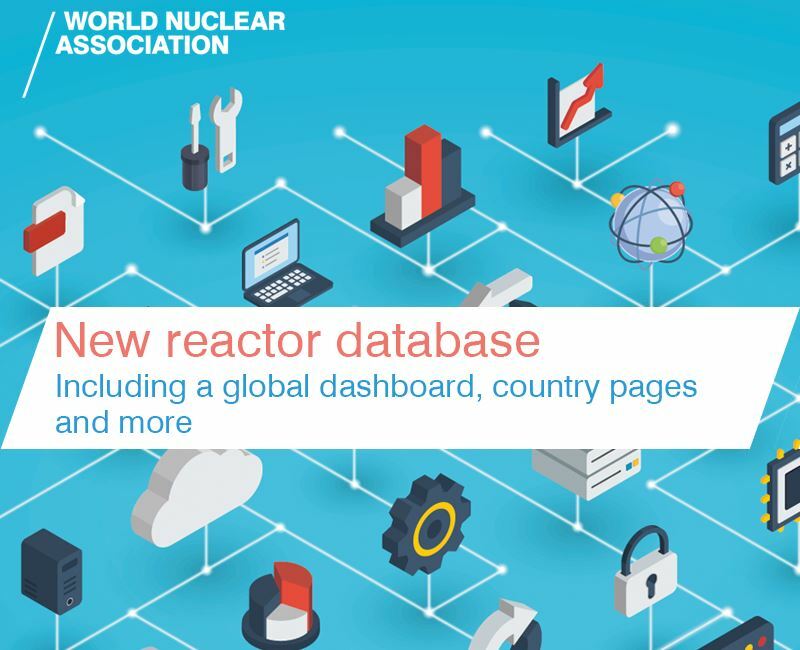 Sizewell C will also operate two EPRs and EDF Energy will work with CGN to progress a UK Generic Design Assessment with regulators for Bradwell B for the type of reactor proposed - the UK-HPR1000.